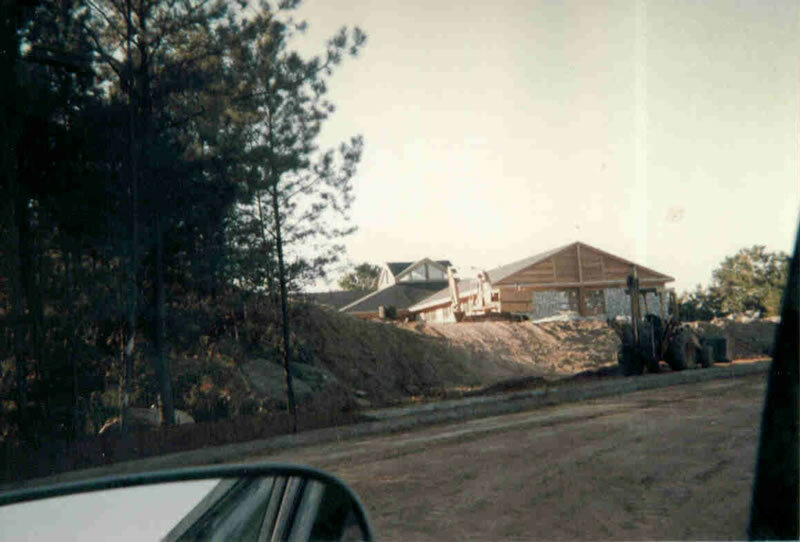 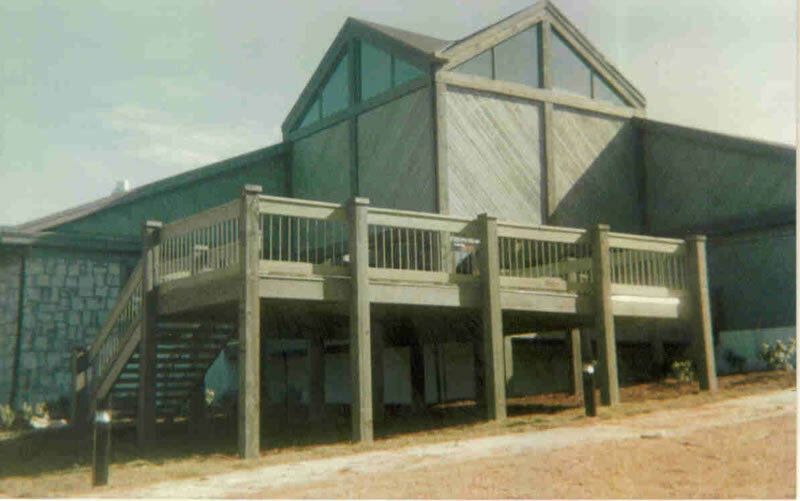 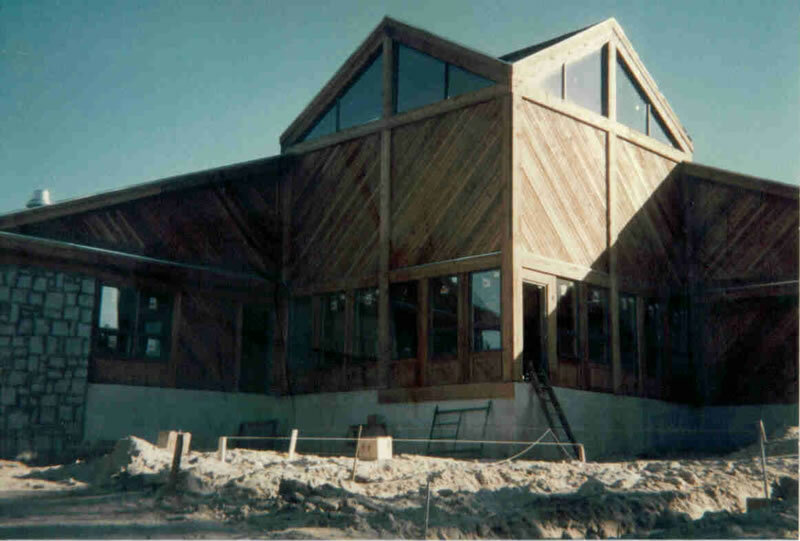 The Resource Manager’s Office at Lake Sidney Lanier is 15,250 sq ft of new steel and wood frame construction with wood siding, flagstone, rock and wood trusses. 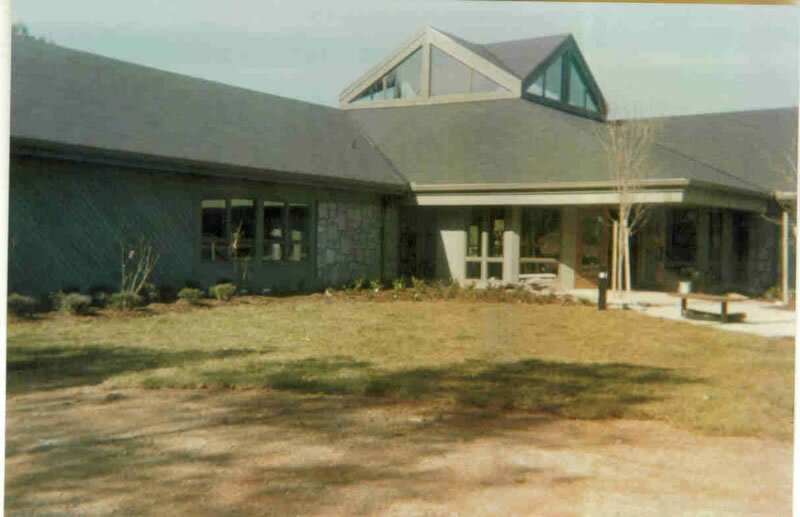 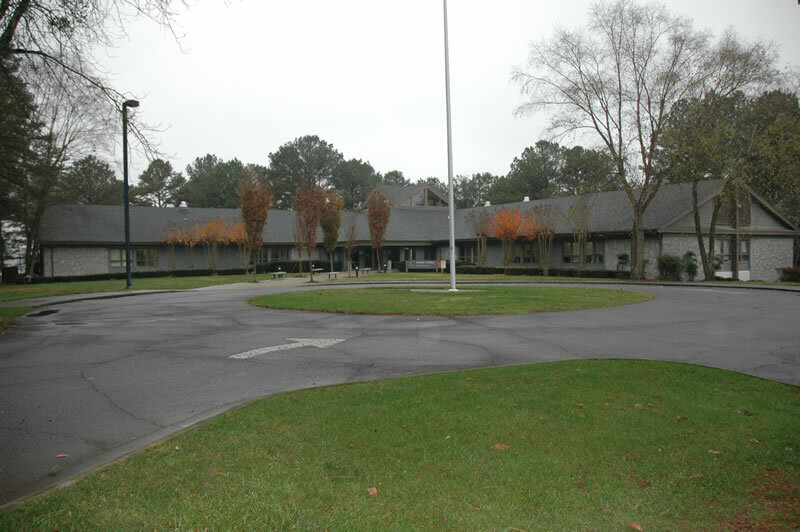 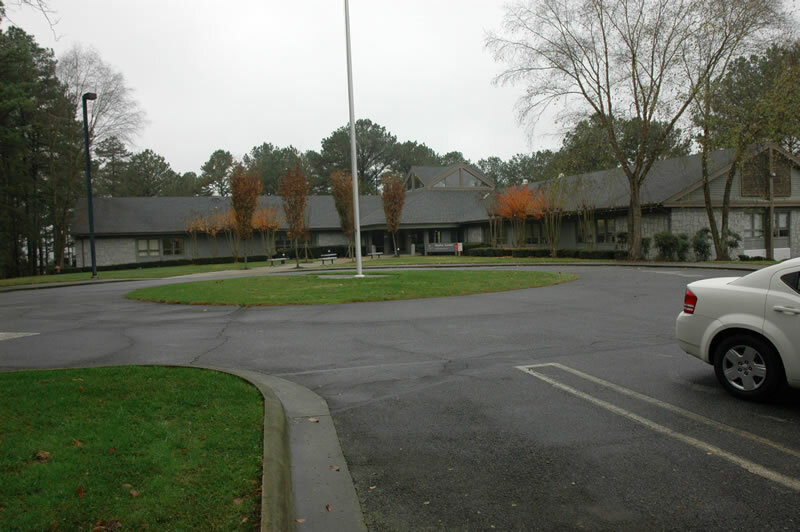 The facility included a clerestory built over 15,250 square foot office facility. Both the clerestory and the elevated decks of the office facility were constructed of heavy timbers.